Radio Weather. Shoshanna Wingate. Signal Editions. Vehicule Press. Montreal, Quebec. 2014. 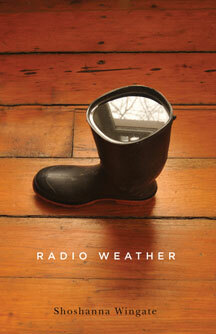 Radio Weather by Shoshanna Wingate is no stroll through the park. Her clear thinking and plain speaking heart take us through some dark territory. The poem "Radio Weather" is a fine introduction to Wingate's verse. In it she tells us that "Our stories, though, tell us who we are." I have another story, a good one. its shell; each home a snow globe of its own. memory better than any book. how things change so slowly until they snap? Wingate introduces us to a narrative that includes draft-dodgers, Vietnam veterans, and a father who is a counsellor for these men. The concerns of these soldiers is addressed in the section of the book titled "Letter From Vietnam" which is assembled from actual letters sent to her father. The sparse haunting reality of the poems reminds us fully of the huge costs of war. The terrible umbrella of emotional destruction it pounds out on families, the personal fear and anguish of so many young men forced to arms. Wingate strikes exactly the right chords of understanding and disbelief. We all have romantic ideas of our lives, you know. at how I've handled my lot. You hear what I'm saying, don't you. Implication. Suggestion. Don't be a dolt. afterlife, you'd better write your goddamn heart out. I like clarity in poetry, I like to know where the poet is going and why. Shoshanna Wingate is aces. She tells you, poetically, everything you need to know. Thankfully Radio Weather is not all grim memory and lost causes. Wingate celebrates life's small moments of joy, as should we all. until she cries herself awake. my breast as she squirms into me. knowing what we'll find when we awake. Shoshanna Wingate’s poetry and fiction have been published in The New Quarterly, The Fiddlehead, and Arc Poetry Magazine. A poetry chapbook, Homing Instinct, appeared from Frog Hollow Press in 2012. 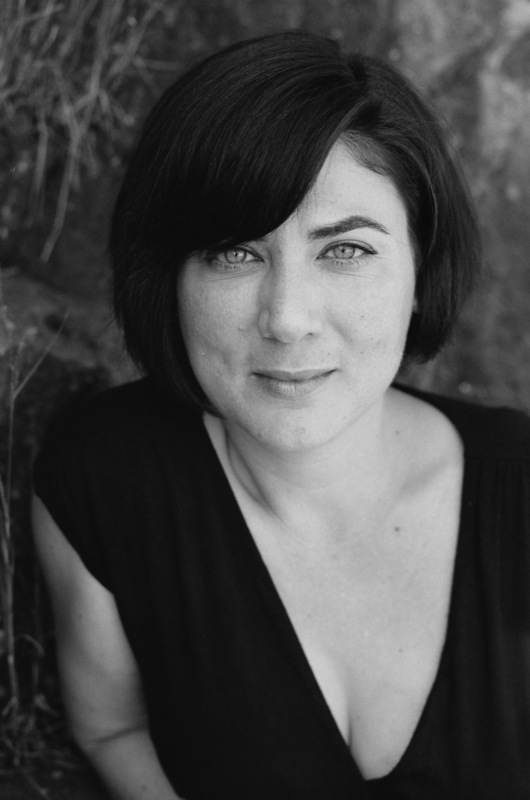 Founding editor of the arts & culture journal, Riddle Fence, she lives in St. John’s, Newfoundland.